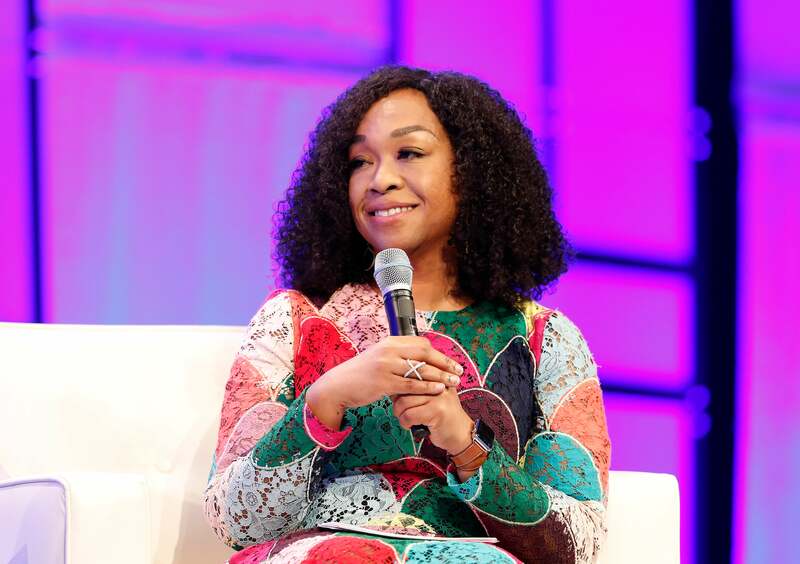 Shonda Rhimes has inspired viewers for years, not only with her epic TV storytelling, but also with the diversity of the characters she creates. 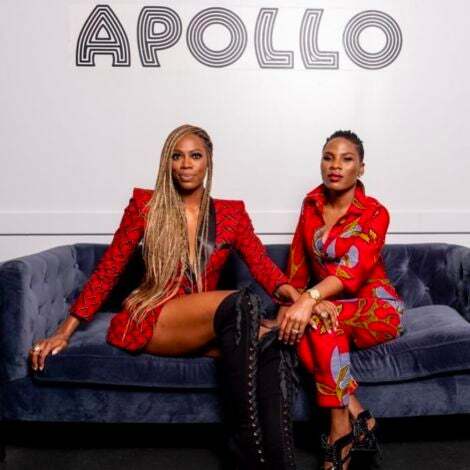 Now the TV mogul revealed that she had her own TV inspiration growing up — and it came from watching Oprah Winfrey on her daily talk show. Rhimes said she did not realize how important diversity on her shows was until she was writing her speech for her induction into the Television Academy Hall of Fame in 2017. The Oprah Winfrey Show ran for 25 seasons from 1986 to 2011 and remains one of the highest-rated talk shows in American television history. 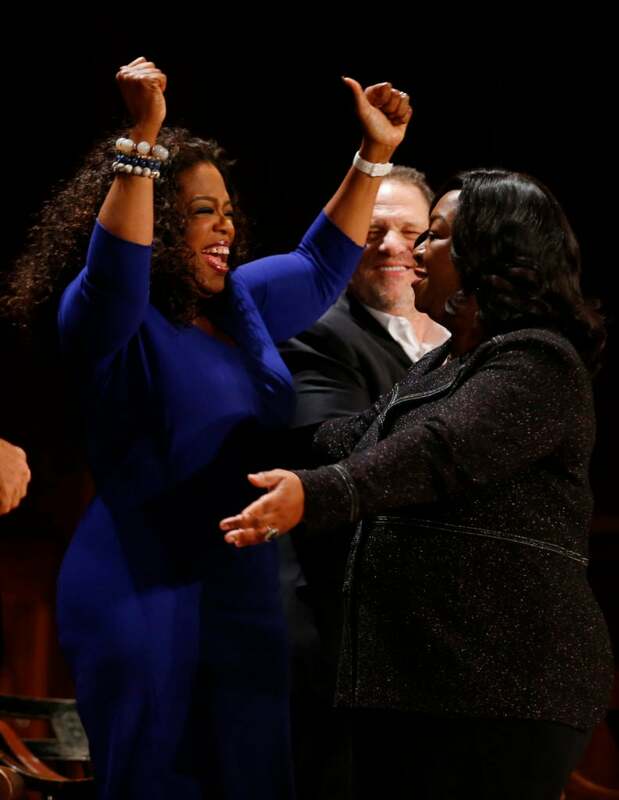 It is seeing Winfrey win in this way that showed Rhimes that she, too, could be a changemaker. Rhimes hasn’t done too shabby herself. She boosted ABC’s viewership with her hit shows, including Scandal, How To Get Away With Murder and Grey’s Anatomy. The network even coined “TGIT” to celebrate the Thursday night block of Rhimes’ successful shows. Now Rhimes will continue to change the TV landscape with her $300 million deal at Netflix.